This is the summary of consumer reviews for Lasko 754200 Ceramic Heater with Adjustable Thermostat. The BoolPool rating for this product is Good, with 4.00 stars, and the price range is $24.97-$34.99. 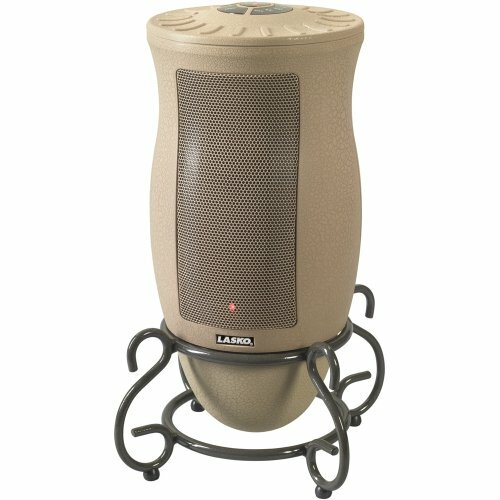 Lasko 754200 is an advanced ceramic technology heater with adjustable thermostat. It is made of durable plastic material and silver color adds a touch of good looks and style to its utility. The heater emits soothing warmth quickly and evenly distributed. 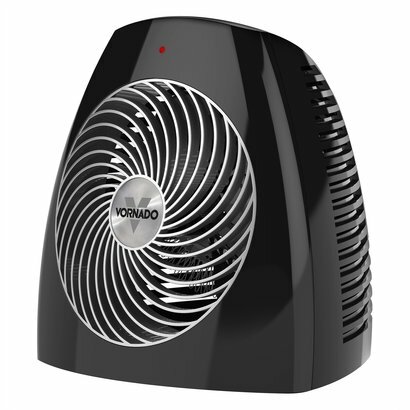 The built-in fan features 3 quiet comfort settings - High, low and fan only. The Lasko heater features automatic overheat protection. Some other features include consistent heating without getting in the way or disturbing others, convenient carrying handle which makes it easy to transport from place to place, compact size that easily fits or accommodates anywhere. This heater is super easy to clean and maintain, simply clean the body of the heater with soft cloth, grill can be cleaned with the vacuum brush attachment that removes the lint and dirt from inside the heater as needed. However, reviewers report that some unit emits electrical or plastic burning smell that causes burning sensation in eyes and awful headaches. Some users also mentioned the adjustable thermostat functions poorly as there is a 15 degree difference between turning on and off. 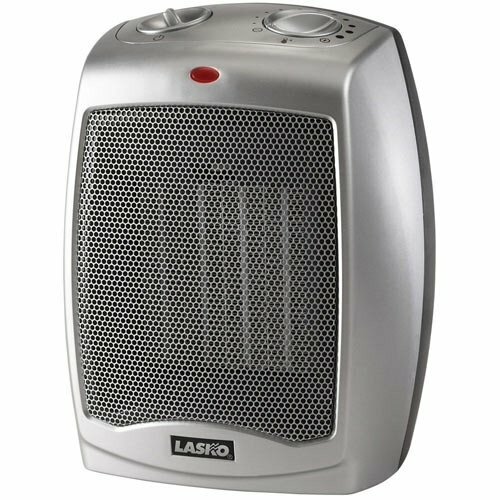 Overall, Lasko 754200 Ceramic Heater with Adjustable Thermostat is considered a nice source of heat on cold days or nights. It rapidly and evenly warms up a small to medium sized room. Features like easy portability, lightweight, ease of use and sturdiness along with affordable price makes it one of the nicest heaters to own for some warmth. Very disappointed... unit emits electrical burning smell that causes burning sensation in eyes and awful headaches. Amazing product, heats up instantly with no burning smell. the second time i plugged this small heater, it gave out sparks and died in 2s, with horrible burning plastic smell. While playing, I noticed a burning smell and went to investigate. After running for about 10 minutes, the whole unit smelled like burning and would shut off on its own. We've had the heaters for only a couple of hours, and we've noticed a slight burning smell with each unit. But we assume the smell is because the units are brand-new and that it'll go away with time. Do yourself a favor and unplugg from the wall, otherwise it'll burn (can't miss the smell). I thought possibly this was a defective unit, so was going to give it three stars despite its hideous smell...until searching the word "smell" in the reviews! It smells dangerous, much worse than the expected "new electrical appliance smell," and I'm afraid to use the thing. Adjustable thermostat is poor; wide dead band with temperature getting very warm before it turns off, then very cold before it turns on again. 5 minutes i'm turning it off, for the price, what. So with the Lasko you get almost too warm by the time the thermostat shuts it off, but temperature in room has to drop quite a bit for the thermostat to turn it back on. The only thing that I miss from my old heater is the safety device that'll turn it off if it turns or drop. This lil guy will turn on, and go for a few minutes as it feels like an open campfire 2 inches from your legs, than quickly turn itself back off as soon as you start to warm up. The only down side I can see is that it turns off automatically when it reaches a certain temperature so you've to turn the dial up to get it to stay on, whereas I'd like to be able to just turn it on a low setting and have the constant flow of heat. The heater gets quite warm and is nice for warming up my little desk area. Then you've to adjust it to turn the heat on a higher setting, so your heater will turn back on and continue to provide you with legs that feel almost burned. When you can't tolerate the high heat anymore, as soon as you turn it down then it immediately turns itself onto its sleep like status where its no longer heating. It's a geed little heater good for small areas, however the thermostat isn't very good there's a 15 degree difference in when it turns of and then turns back on. 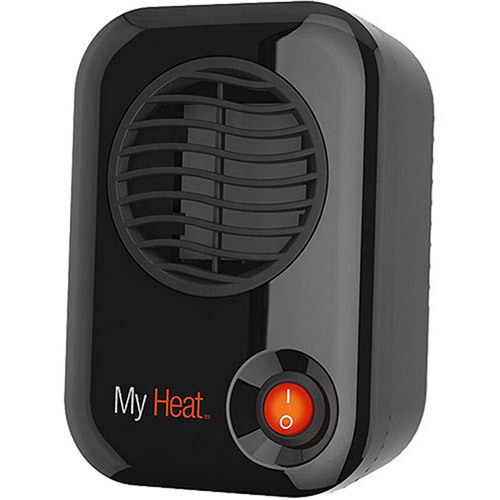 An excellent product in compact size and provides the necessary heating. This little heater puts out a lot of heat for its small size. It's more than enough to heat an average size room. This heater puts out a lot of heat for its size. 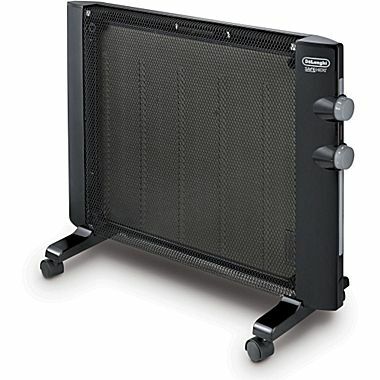 This really is an excellent heater, really blows out the heat but.....it doesnt heat a medium sized room like a bedroom 14x12 on the low settings like larger 1500watt heaters do. 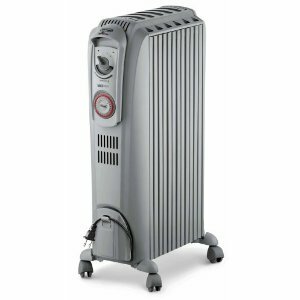 The performance is good; it heats up a medium size room within 10-15 minutes. I was surprised that a heater this small in size could heat my 10x11 bedroom. It's size is small..but the force and hottness of the heat is very good...just wished it'd a longer cord..it's your basic sized cord..it's my outlets that are so far away..but it's compact in size and does the job..I'd get it again. 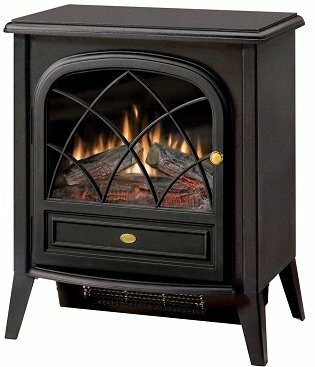 I use the heater to heat up a medium size room and it doesn't take long to warm the place up! Pros: It kicks out a lot of heat, is solidly built, has a long cord, and is small in size. So compact but enough heat. Thermostat controlled, two heat settings, plus fan only. It won't heat a big room, but it'll heat an area. While the fan operates in "fan" mode, neither the fan nor the heating elements operate when turned to a heat setting. Versatile size, decent price, blows hot heat, and seems durable. Works well even on the lower level of heat. Really jacks up the heating bill though. It puts out a lot of heat for it's size, and the heat it blows is HOT. Heats a New York city size bathroom quickly. It worked for a day, then stopped working. This product isn't good at all, it work for only 1 week and the fan stop working. The ceramic heater works great and the thermostat works like a furnace. Works perfect on my baby's room to keep temp right!. I can take this heater to work to provide some warmth in a cold work space throughout the year. Good price & Good work!. I bought it for my new born baby's room, working perfectly. I think it'd even work well in a large room. heats quickly and uses little energy to heat a 12' x12' room. Pros: Heats up room very fast. It blows the heat quite far and the whole rooms seems to warm. This heater can heat up the entire room. a bedroom, computer room, sewing room, etc. 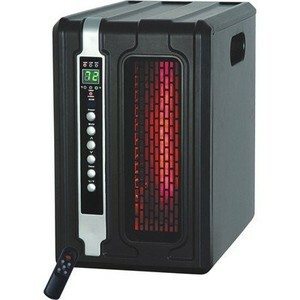 I use it to heat my room and it'll heat up the whole room (it's a pretty big bedroom) in about half an hour or less. On a cold night, the heat rises and it can be set on a high temperature and still be cold where we sit, so we use these heaters to warm up our space, nice source of heat, very portable, lightweight, sturdy. It easily heats the 12x12 room on low. 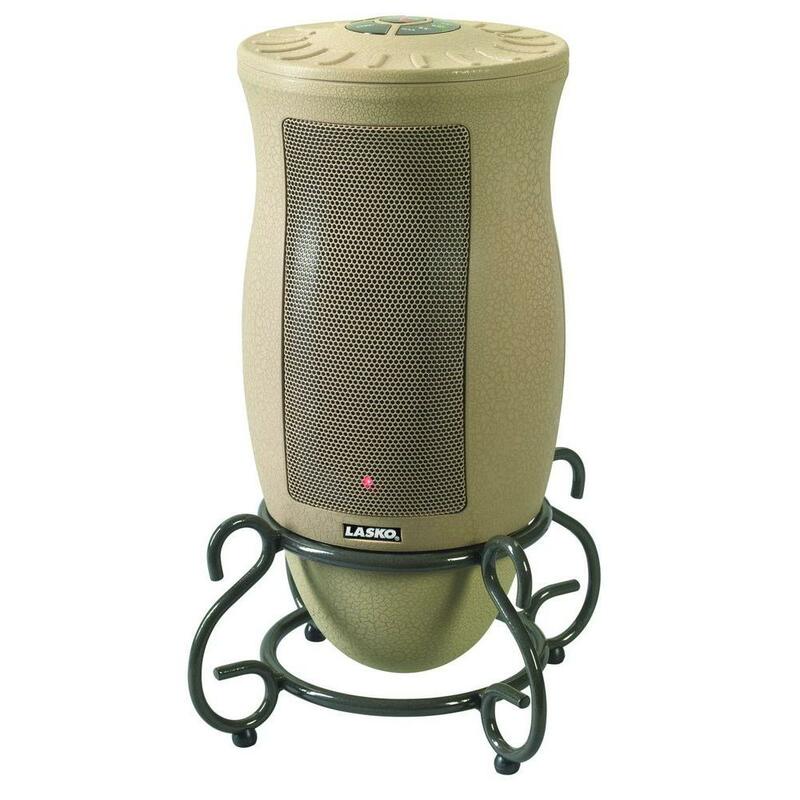 Ceramic heater heats a small room or large bathroom, Keep away from water.